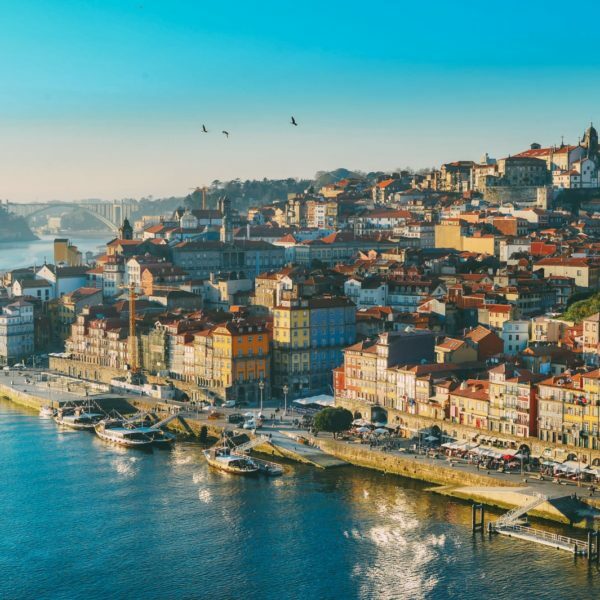 Rome, Milan Florence and Venice all have their charm and attract visitors the world over every year to come in droves to and see them and marvel at their sights but some Italy’s most charming places to visit are it’s smallest places to visit. 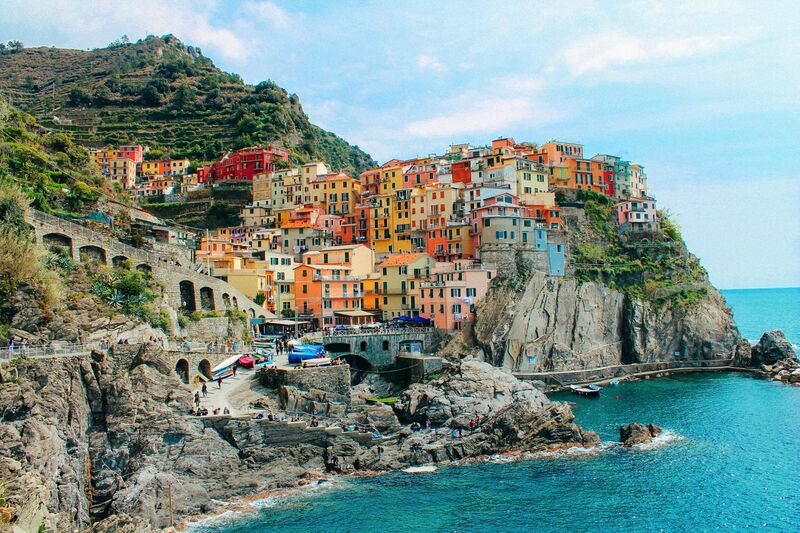 This little village in Cinque Terre, Italy is one you’ll recognise from all those stunning, colourful photos on Pinterest, Google, Instagram and pretty much anything related to Italy on the internet. The village does live up to its hype too! 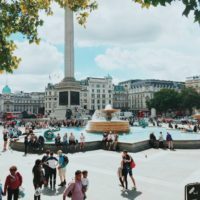 Before we visited it, it was definitely a place I’d been looking forward to seeing and so my expectations were pretty high but it surpassed it on every account. The best view of the city is from the nearby hill (which you have to walk up some side streets from the main square to get up to but it’s actually quite an easy climb. 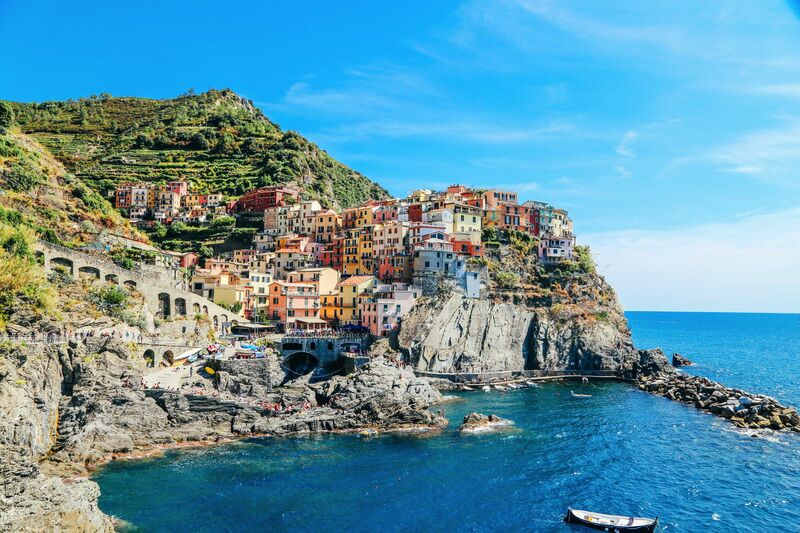 It’s also next to the other 4 villages of Cinque Terre so you can pack in more sights while you’re there. 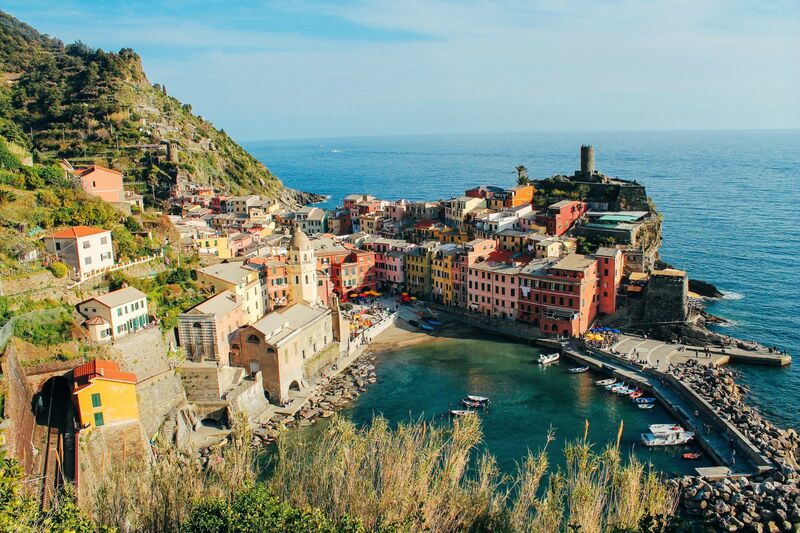 This is also an ideal destination to visit if you’re in and around the Cinque Terre as it’s not far from Genoa airport and certainly worth the trip there. Definitely by its colourful buildings and idyllic seaside charm, Portofino is one of the more up-market villages to visit (you’ll see why when you catch sight of the designer stores lining the streets) but don’t let that put you off, it’s still a very affordable place to visit and retains its rustic charm which attracts tourists the world over. 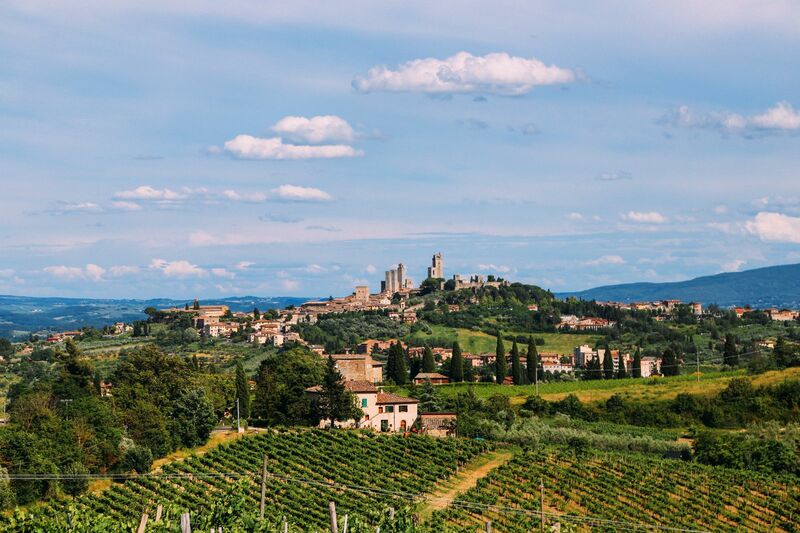 If ever there was a picture-perfect place that truly defined captures Tuscany, San Gimignano is it! 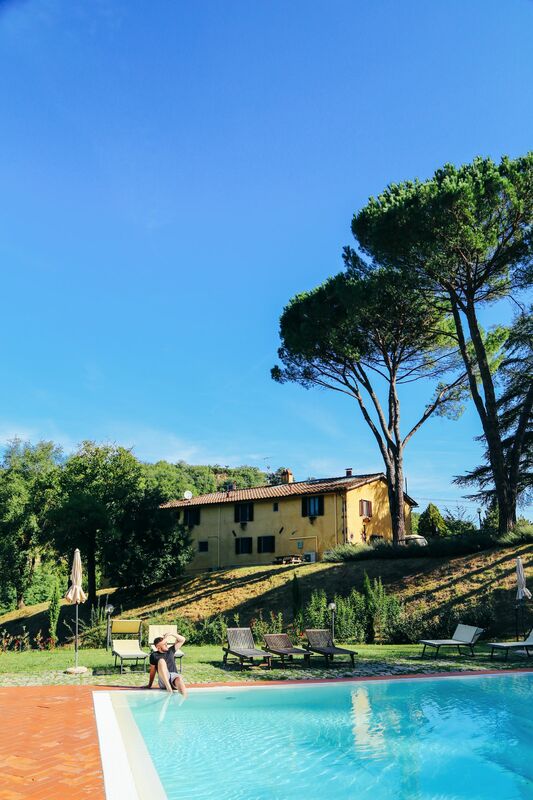 Set in wine country, this is the perfect location for a laid-back (wine-filled) holiday with friends and family. 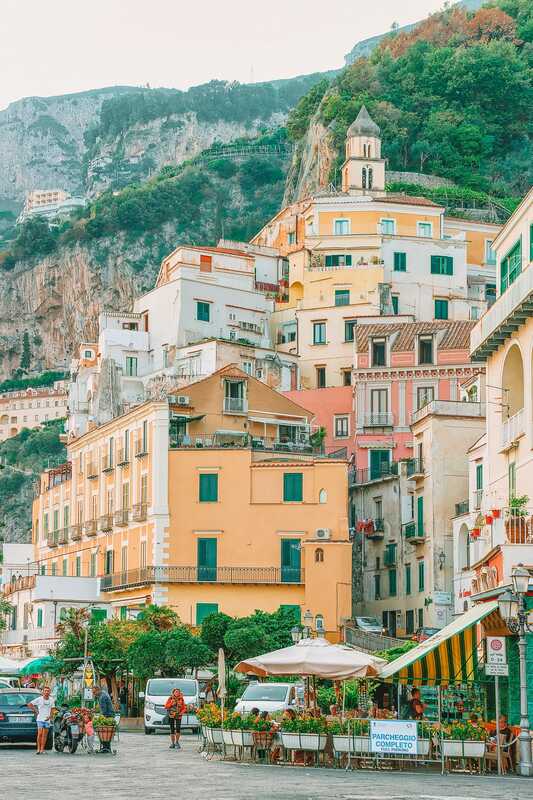 The cascading hills chock-filled with colourful houses is another Italian gem set on the Amalfi coast. 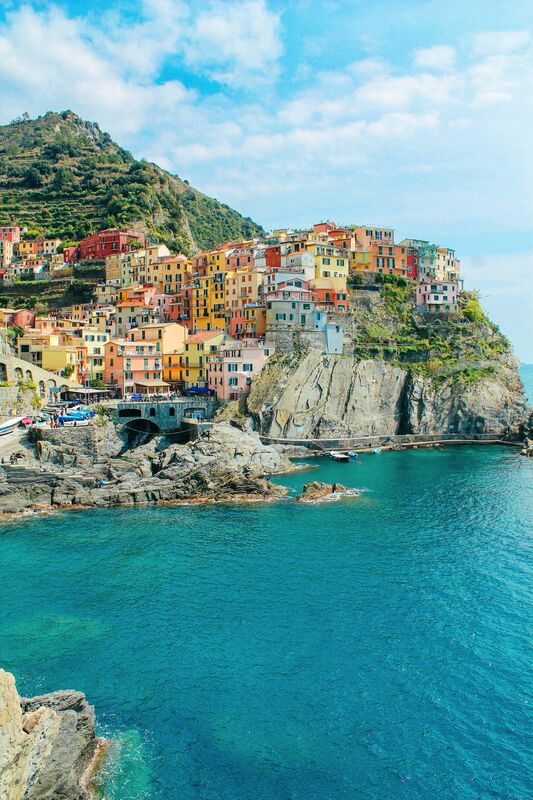 The stark contrast of the towering mountains, the sea and the stunning technicolour of the houses makes for some pretty impressive ‘pick-you-chin-off-the-floor” moments. 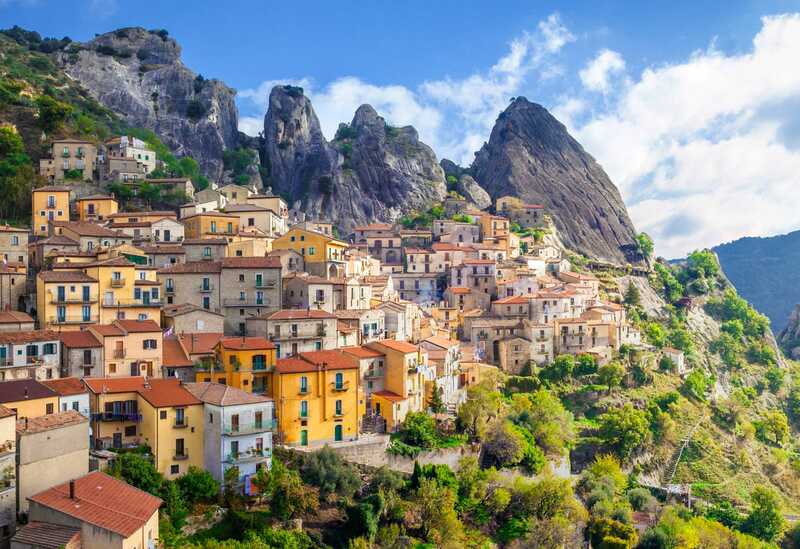 Located in the Southern Italy area of Basilicata, Castelmezzano is one of those villages that is fantastic during the day but truly spectacular at night. 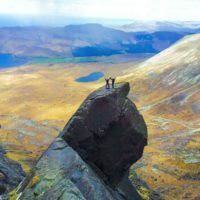 It’s one of those places that you’ve probably never heard off but once you do (and see photos), you’ll find it pretty hard to get out of your mind. 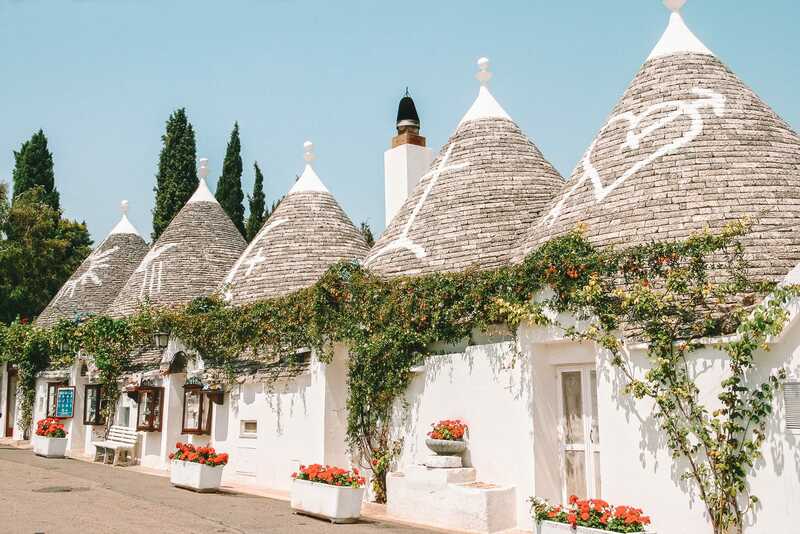 Alberobello is truly defined by its unique buildings – so much so that it has been designated a UNESCO World Heritage site. 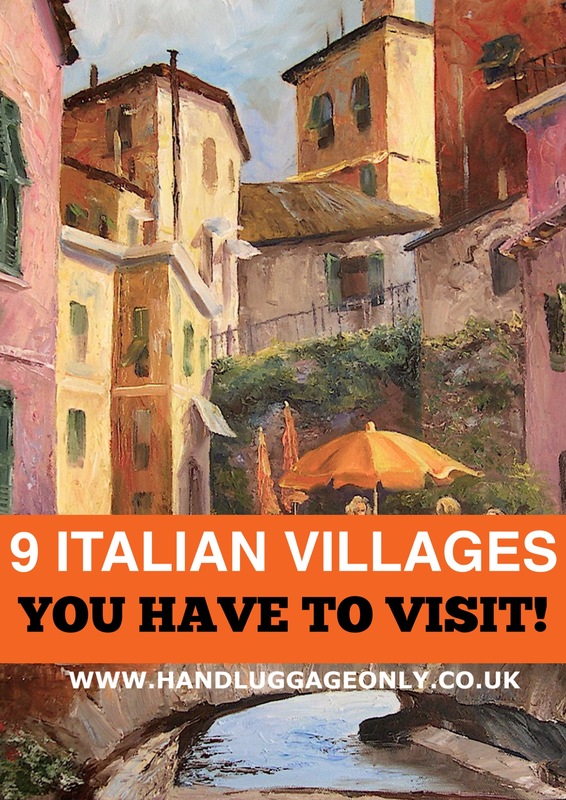 The village looks nothing like any of the other Italian villages already mention so is guaranteed to be a unique site to visit and has a strong history dating as far back as the early 16th century. This is arguably as memorable and as picturesque as Vernazza in Cinque Terre. 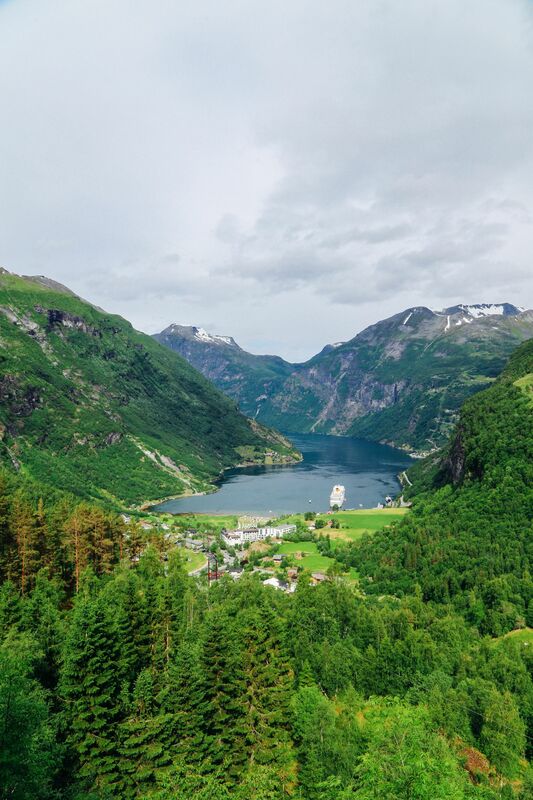 This village is definitely one that is at one with its natural surroundings. The houses seem to have ‘grown out of the rocks’ and the village is one unlike many other villages in Italy. It has a strong boundary and is surrounded by lush greenery which only serves to make the village look even more dramatic as you approach it. 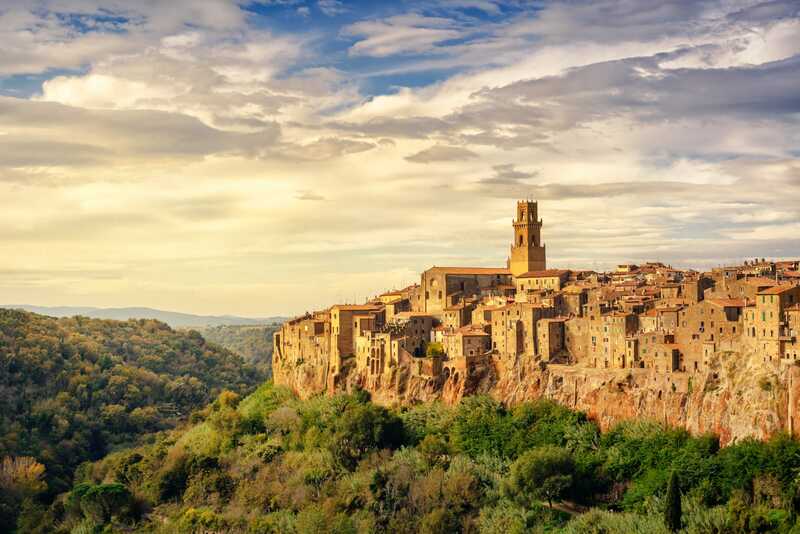 If you’re able to scamper up to the top of some of the buildings here, you’ll be rewarded with an amazing sight of the amazing Tuscan countryside. This city set on a hill is one of the most rustic and truly Italian villages you’ve probably never heard of. 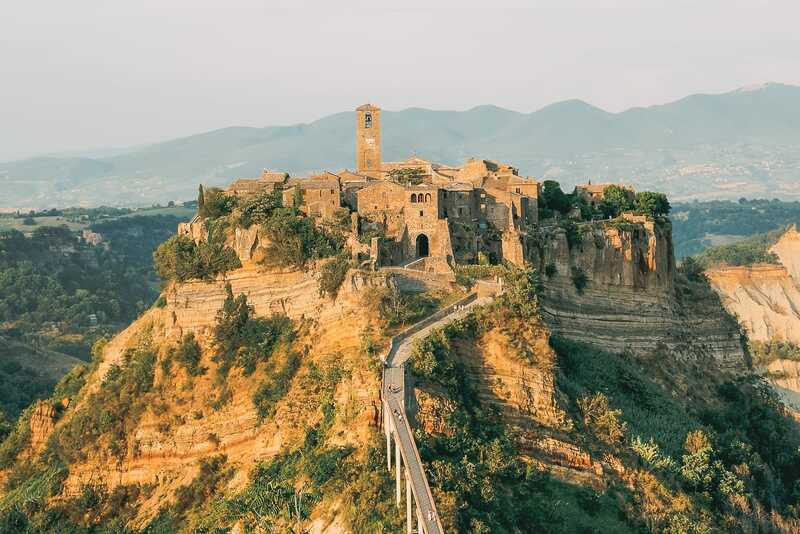 It has a strong mystical vibe, perched on the hill and a wander through the streets will leave you deep in love with the tiny little village.